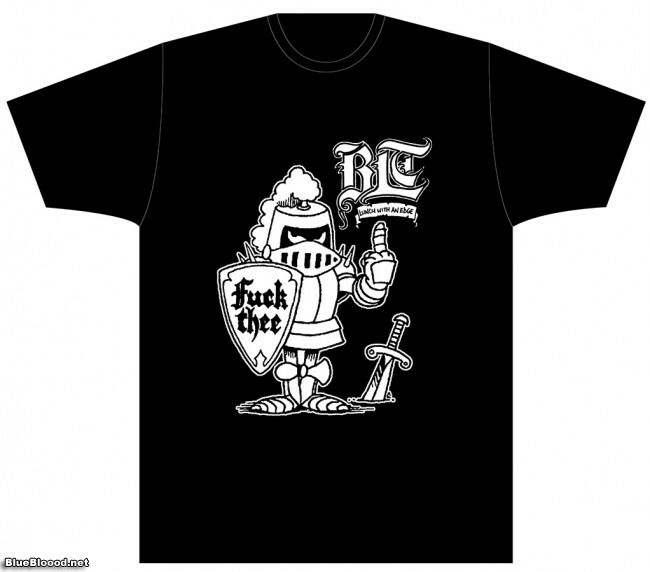 I’ve just added some new BLT t-shirt designs to the BLT Zine Omnibus Kickstarter page. We’re probably going to need to get supporter feedback on which ones people want most. I have a bunch more designs to complete, but I really like these. BLT zine artwork by our cool collaborator Slash. 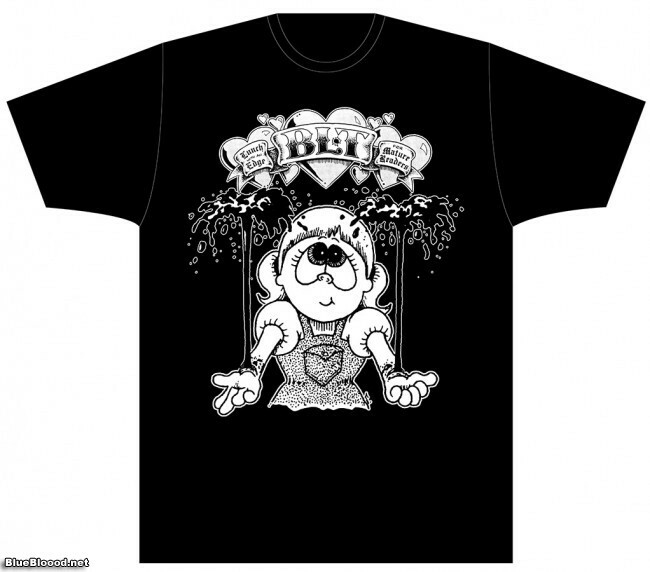 Some of you old school folks might recognize the F-Thee design, which is a bit of an update on the original BLT t-shirt printed by Tony Tribby, some 20ish years ago.